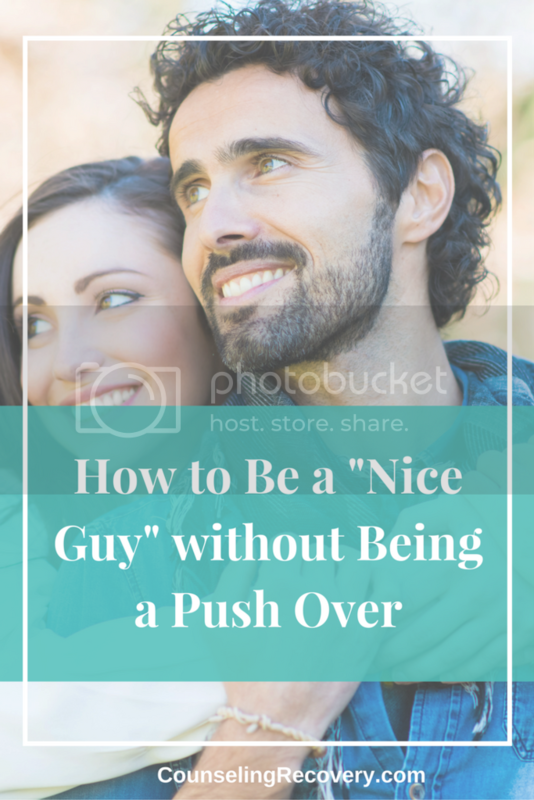 Here is a guest blog I did on the dilemma of being a "nice guy." They are great to everyone but themselves. Secretly, they feel frustrated because they put their needs last. Click the image below to read the article. Check out my private resource library with all my best relationship tips! Click below to get access now!